Welcome to our Competitions page! Welcome to our competition page! In our efforts to promote and educate the community on East Asian culture and arts, Donghwa annually holds various competitions in different areas, such as calligraphy, Asian Brush painting, traditional Asian performing arts, essay writing, and cooking (forthcoming). 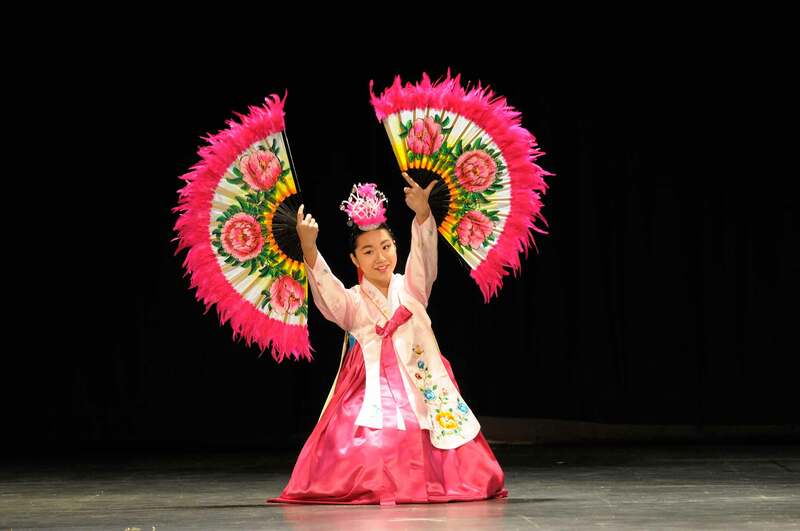 These competitions provide important learning opportunities for the value of East Asian culture, art, and philosophy to young Americans today. Please check back here for regularly updated information and news on our upcoming East Asian performing arts and essay competitions. Some of our more notable competitions include the American Youth Calligraphy & Asian Brush Painting Competition, Donghwa East Meets West International Essay Competition, the Asian Traditional Performing Arts Compeition, and the Happy Living Health Cooking Competiion.